Bingo has enjoyed a new lease of life in the era of the internet. The large-scale demise of the bingo hall has not stopped this popular game of fortune from reinventing itself. Indeed, once the reserve of an older clientele, bingo is even attracting a younger audience today thanks to the convenience of modern technology. Research in 2016 claimed that bingo is now even more popular than tennis. It’s true. The statistics showed 1.7m Brits actively participating in the sport compared to 1.9m bingo players. Partly attributed to the popularity of online casinos, bingo’s upward trend has continued, with the 25 to 34 age bracket now more likely to be playing than the game’s traditional demographic. The UK does have a long love affair with the game. It became a 1950s social phenomenon and sparked a flourishing commercial industry. Through a combination of food, drink, a little music, and charismatic bingo callers, the game allowed people to socialise, as well as giving them the chance of winning the jackpot. When TV caused cinemas to close down in the 1960s, there was a further upsurge in bingo halls as many operators took over disused theatres. The British public’s love of bingo didn’t wane until the 1990s when competition in the form of the National Lottery and the internet arrived. The game’s resurgence is largely due to its evolution online, with various themed games injecting fresh appeal while retaining the enjoyment of its straightforward gameplay. Often packaged alongside other online casino favourites like slots, the game has managed to diversify its audience and enjoy renewed growth. And thanks to a competitive market with operators offering attractive bonus offers to entice new players, the abundance of places to play bingo online offers plenty of variety. And part of the benefit of being a digital platform means developers are increasingly coming up with new ideas to give players something new to experience. This has been combined with a growing sense of community, with live chat bringing the social traditions of the game to a 21st-century audience. More options online have resulted in around 3.5 million active players in Britain today, with the majority of players coming from the 25-34 age category. Close behind, accounting for 26% of players in a recent YouGov poll, are players aged 35-44. Women are more likely to play and in the 35-44 age category, and 62% of respondents were female. Fuelled by the online craze, bingo halls are reporting an increase in a younger generation frequenting their establishments. Operators of events such as the Dabbers Social Bingo are looking for new venues to expand their reach, while other companies are combining bingo with extravagance to entice young crowds. One such organiser unveiled the “bingo rave”, which uses, amongst other things, confetti canons to reveal numbers. 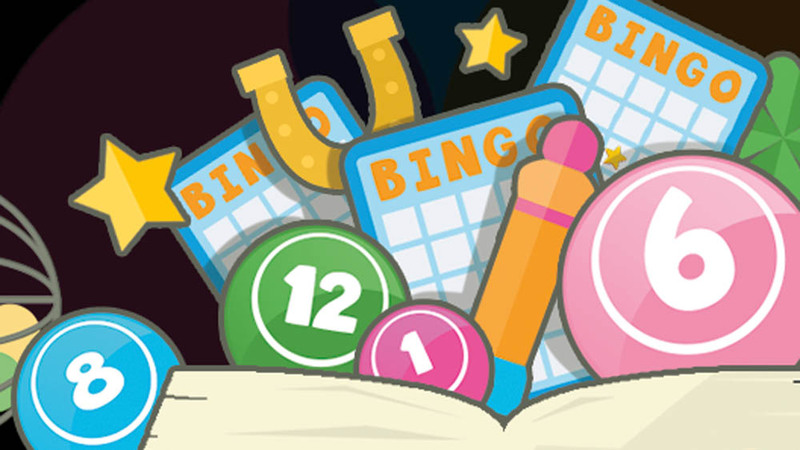 Reinventing itself in the age of the internet, bingo is seeing renewed popularity online, as well as a wider demographic enjoying the delights of its simple game of chance. In turn, we’re seeing more choice on and offline as this British favourite discovers new ways to entertain us.